VIP Family: The video I mentioned in yesterday’s email will be up later tonight. I’m rusty on editing quickly. 1. Looking for Overnight Weight Gain – Listen, nothing good comes too easy. I’m learning that more and more. In order to gain solid weight that stays on, you have to change your lifestyle. Changing your lifestyle will not happen overnight. Sorry. It takes plenty of discipline and determination to resist the urge to skipping meals. 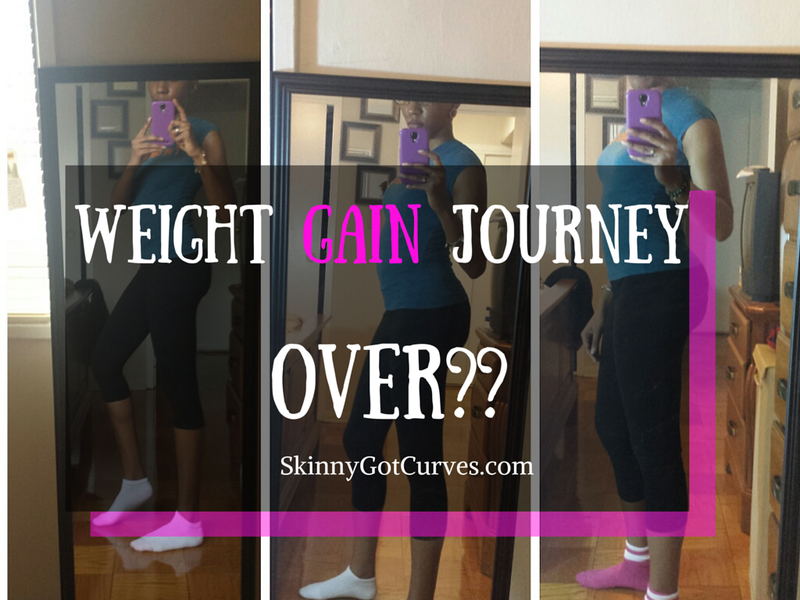 Welcome back to Part 2 of the 13 Lessons Learned on my Weight Gain Journey 2015. Let’s just jump right in on where we left off, #6. Every Journey Ain’t the SAME – I don’t know why I would get so frustrated when I started to compare myself to others. No two bodies are the same. So why was I sabotaging myself and my journey?